Now I know Aussies are really big on organic skincare, and for good reason. Organic skincare is gentle on the skin, and is less likely to cause a bad skin reaction than non-organic skincare. Desert Pea is a relatively new brand to the Australian market, but let me tell you, this doesn't at all make their products less effective than others. Their products contain fruits, oils and flowers native to Australia, and some of their ingredients can only be found in Australia. The pumps on all products dispense just the right amount of product for me and they all feel sturdy and long-lasting. One gripe I had though, was that the covers on some of the products were extremely difficult to remove, so much so that I almost gave up on using the product altogether (and did skip using it a number of times when I was too tired after a long day). I'm not going to go into detail with this because it might take forever, but suffice it to say that I am a complete convert for natural skincare. All products absorbed well into my skin, and all smelled beautifully of essential oils. There is just something about the smell of organic skincare that can never be topped by the chemical perfumes out there in other types of skincare. It hasn't been long enough for the products to make any kind of difference as far as my acne problems go, but I have seen and felt some differences in my skin. 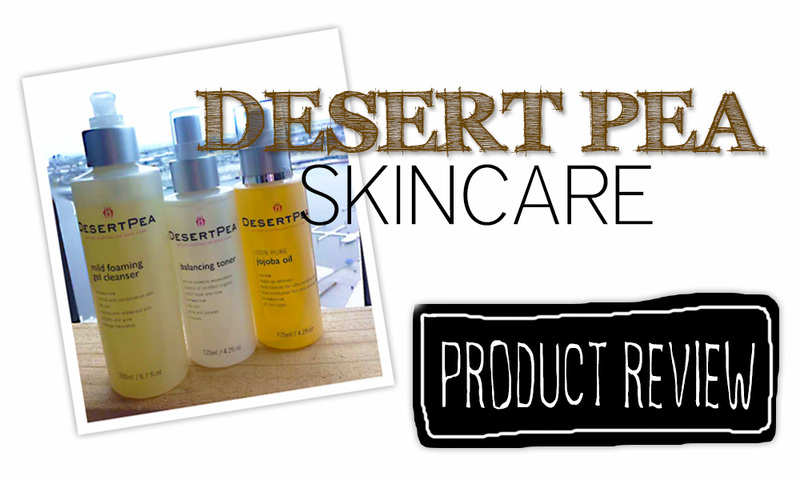 The products don't make my skin feel dry or stripped after I use them. I always feel comfortable. In the cold weather (which is when I started trialling this range), I felt like my skin was moisturised. 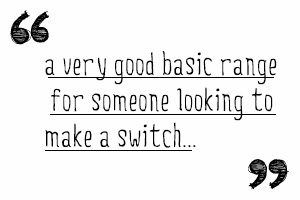 A HUGE plus point for me? The obvious new radiance in my skin. All in all, this is a very good basic range for someone looking to make a switch from chemical based skincare to all-natural, organic skincare, or someone who already uses organic skincare. 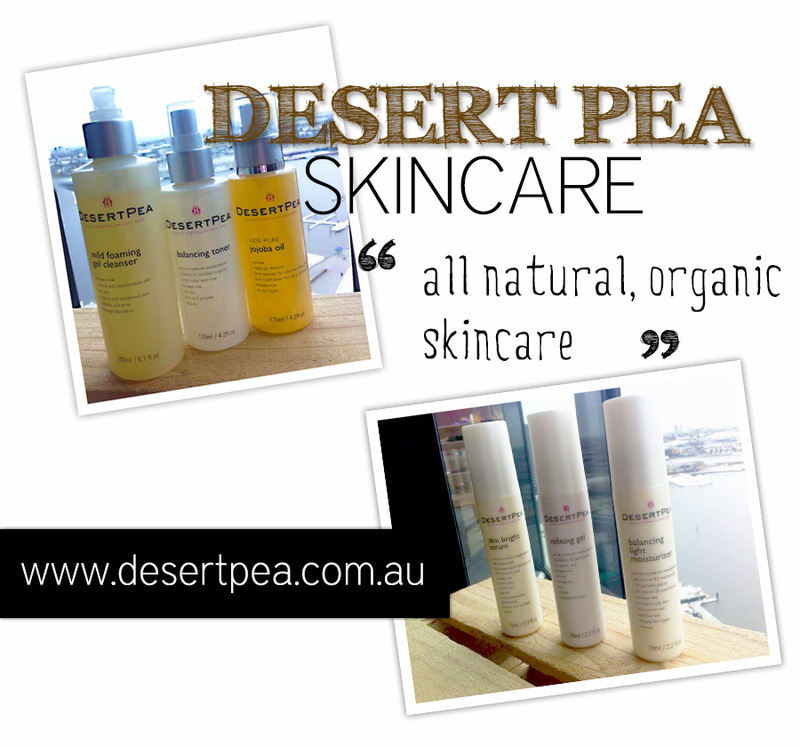 You can purchase Desert Pea Skincare at www.desertpea.com.au.